Well, I am just getting the hang of some of this internet stuff. I have abandoned the Flu Awareness Idea as it was just too risky with the FDA telling everyone what they can NOT say. I am a firm believer in alternatives to mainstream medicine. I can say that. 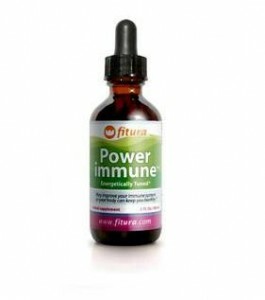 I was going to recommend PowerImmune because I know it is a good product. I won’t say it can help your immune system because that might be a no no. Its a strong formula and a good product. I am working on a FluAwareness site and hope to have that up as soon as I hear from my product companies and get all my banners and webpages in order. I also am doing a few other sites in various areas of interest. I will keep you all posted as things progress. products I can get behind.